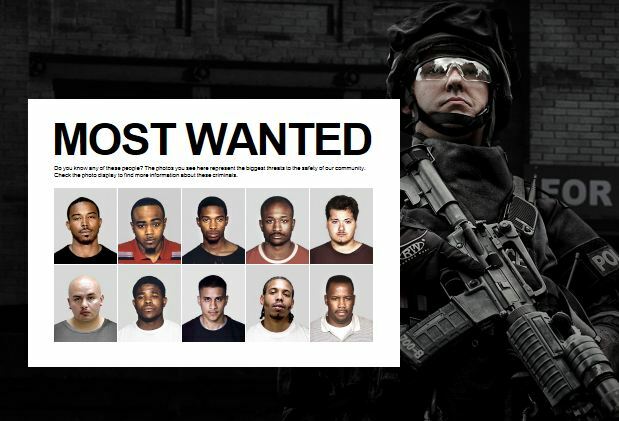 Badge of Honor—The Police Website That Will ARREST YOUR MIND. That rumble just heard in the Midwest was Milwaukee’s former Police Chief Harold Brier turning in his grave. The tough-as-nails chief ruled Cream City’s industrial streets for 20 years with shoe leather and shear force. But now one of his successors has added a decidedly different weapon to his belt, one that is more strategic, social, and dare I say it—entertaining. The result just may send that rumble through cyberspace as well. 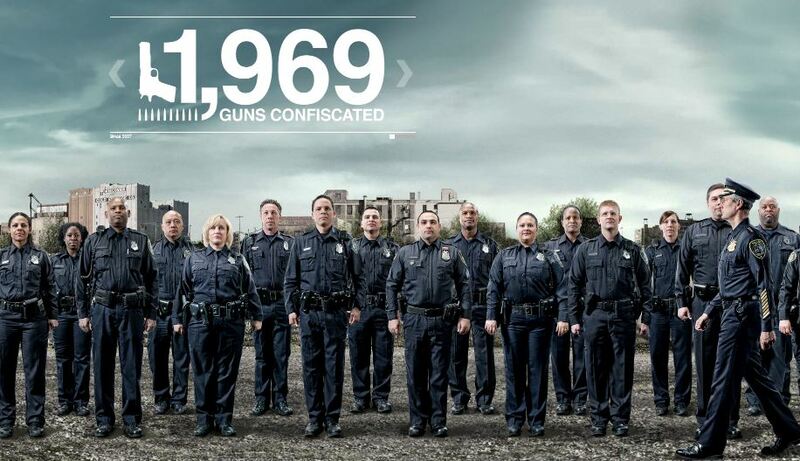 The new website just rolled out by Milwaukee Police redefines government communication. The sleek design, easy navigation and bold 3D visual imagry effectively brands the department as crime fighters and invites the public to get involved through smart interactive content. 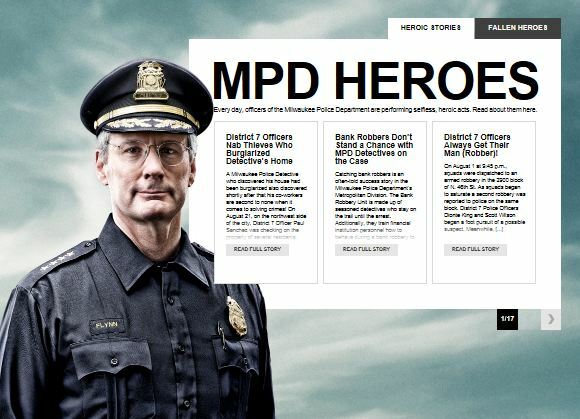 Scroll down the screen and the site takes the user seamlessly through calendar-based crime reports, statistics, Milwaukee’s Most Wanted, and sharable profiles of everyday heroes. According to AdAge, the website was the brain child of current Chief Edward Flynn who enlisted ad agency Cramer-Krasselt to help them create a website that people would want to visit. The goal is to enlist citizens to “Be a Force” in their own neighborhoods by empowering them with easily accessible information about what’s happening along their own block. The old chief in an older time would never have conceived of such a strategic communication weapon as this. It begs every organization—government or not—to assess how many old chiefs it has stuck in the past.